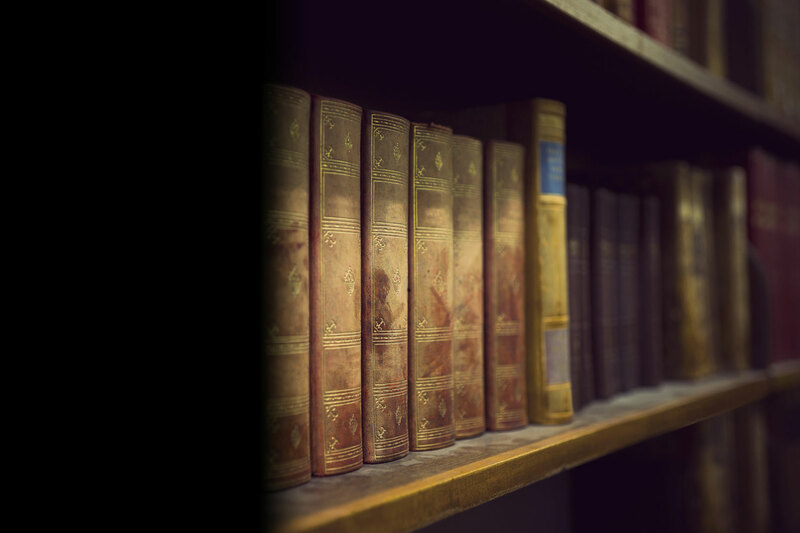 Kevin Wright just can’t stop sharing his quirkiness with the rest of the world — his offices are littered with overstuffed bookshelves, antique maps, and collections of weapons on the walls. Born and raised in Illinois and a lifelong Chicagophile, he spent years teaching college-level courses in Logic and Critical Thinking, History, Communication, and Argumentation (even coaching the intercollegiate debate teams at Illinois State University), until he finally started putting his eclectic stories down on paper. He’s also husband to a very supportive wife, and father to two loving children (not including the dog). 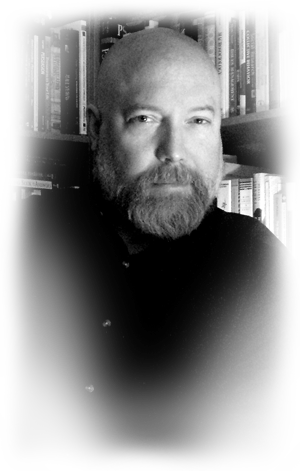 His debut horror novel, The Knight of Cups, has garnered praise from reviewers, such as “There were times that I couldn’t put it down because I just HAD to see what was going to happen to the characters” and “It is several genres that aren’t usually combined, rolled into a cohesive and compelling tale. Somehow it manages to be suspenseful and hilarious at the same time.” The Knight of Cups is available in both paperback and Kindle formats. Look also for The Queen of Pentacles — the second book of The Danse trilogy — now available in both paperback and Kindle formats as well!